The Mapa Credit Cards Monitor offers exclusive insight from both public and secure areas, assessing developments such as calculators, application processes and the servicing of credit card accounts online. How are they marketing to audiences over digital channels? Is the application process frictionless and mobile-friendly? Are apps available? Can consumers fully service their credit card through these? What security solutions are being used, and what happens before and after login? What customer support is available online? Which credit products are being promoted on desktop, tablet and mobile? What comparison and calculator tools are available? How is loyalty being won on digital channels? The UK Monitor compares a list of around 200 features across providers including American Express, ASDA Money, Barclaycard, Capital One, First Direct, Halifax, HSBC, Lloyds Bank, MBNA, M&S Bank, Mint, NatWest, Sainsbury’s Bank, Santander, Smile, Tesco Bank and Virgin Money. We can also provide a US-focussed version and bespoke consulting around a specific topic within credit cards, such as onboarding journeys. 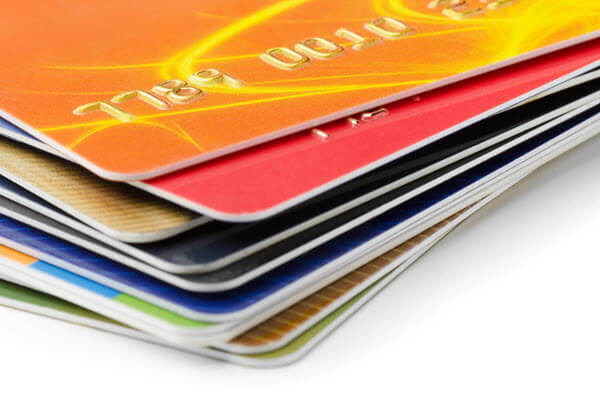 Click on the button below to download a free sample of the UK Credit Cards Monitor.